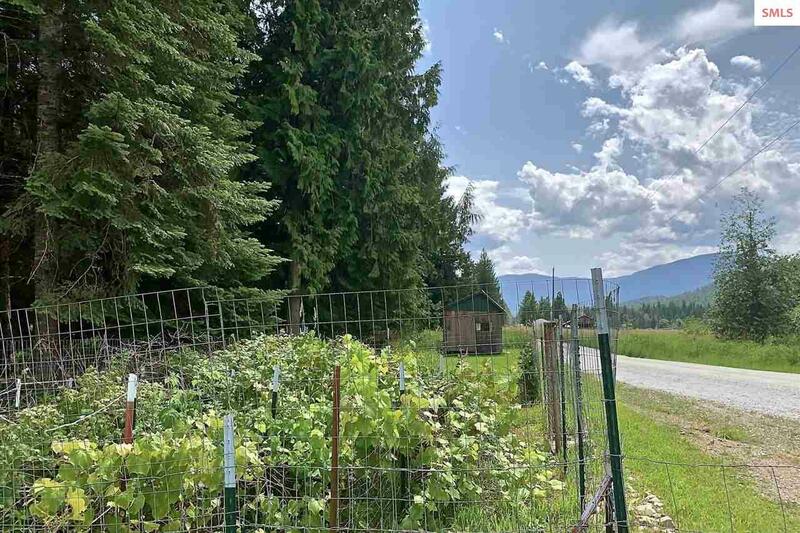 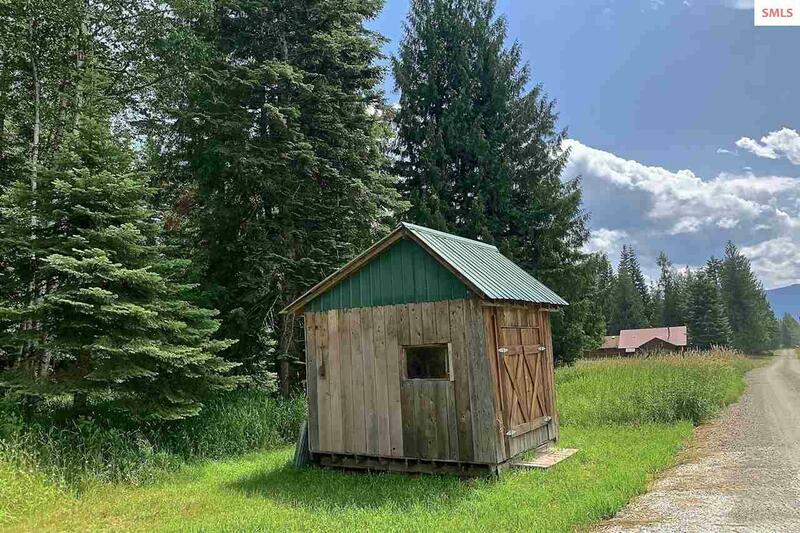 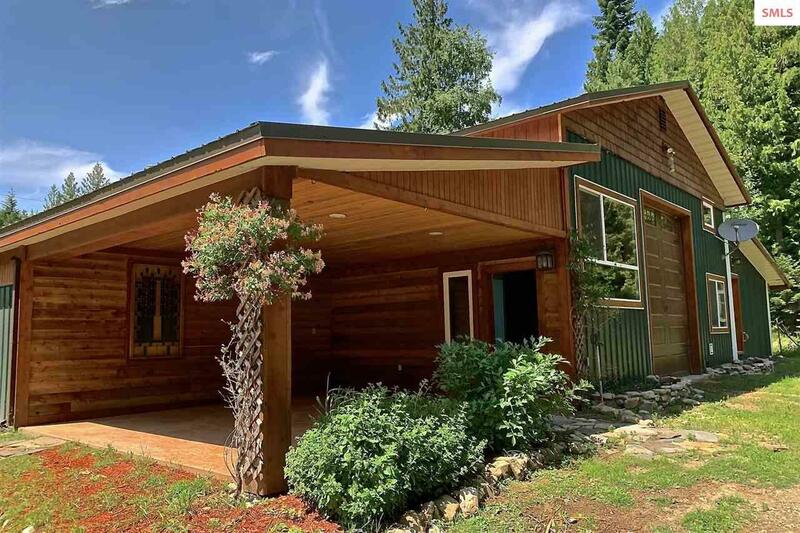 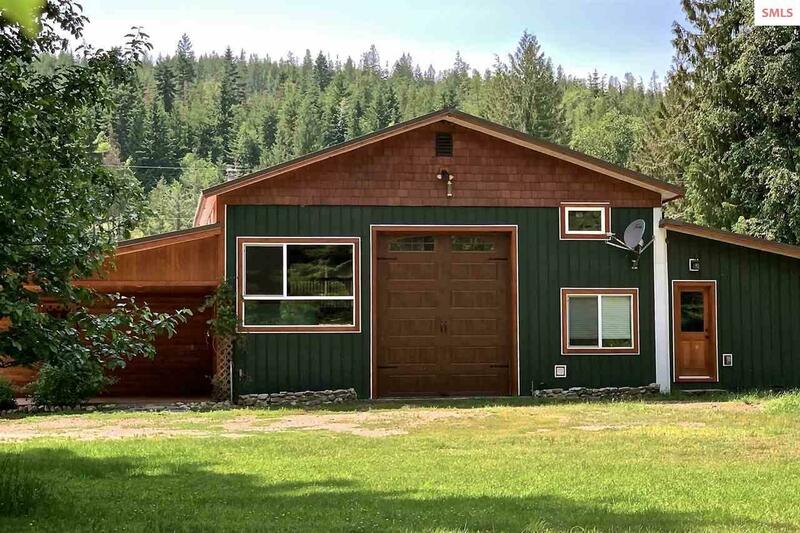 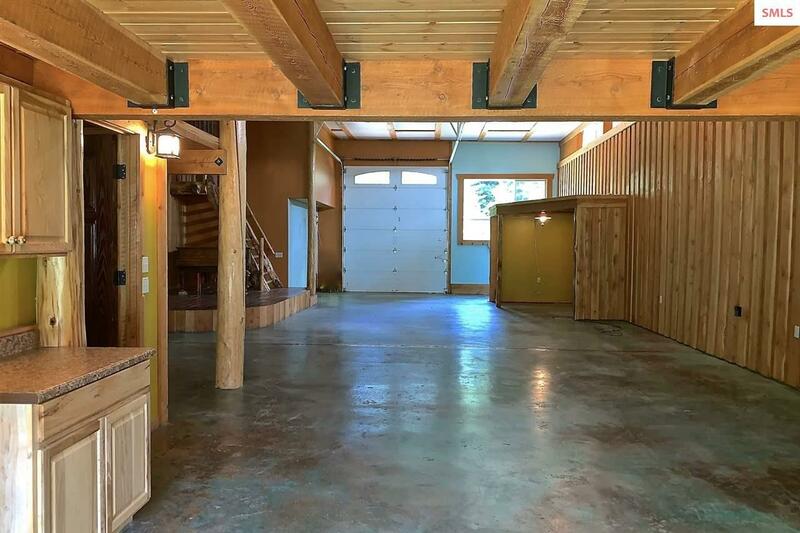 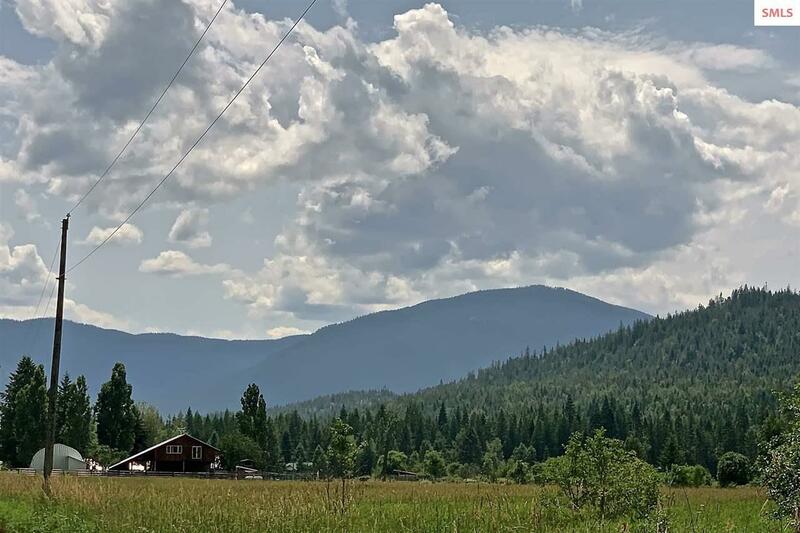 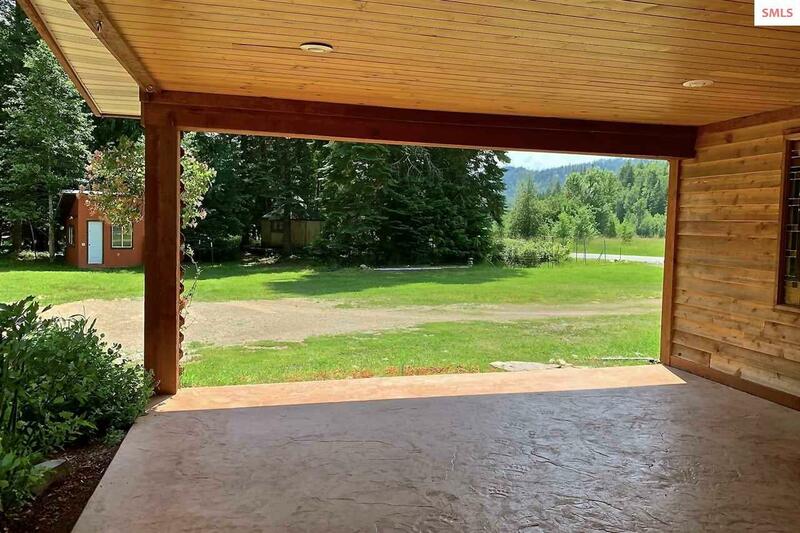 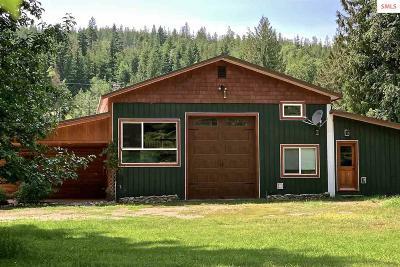 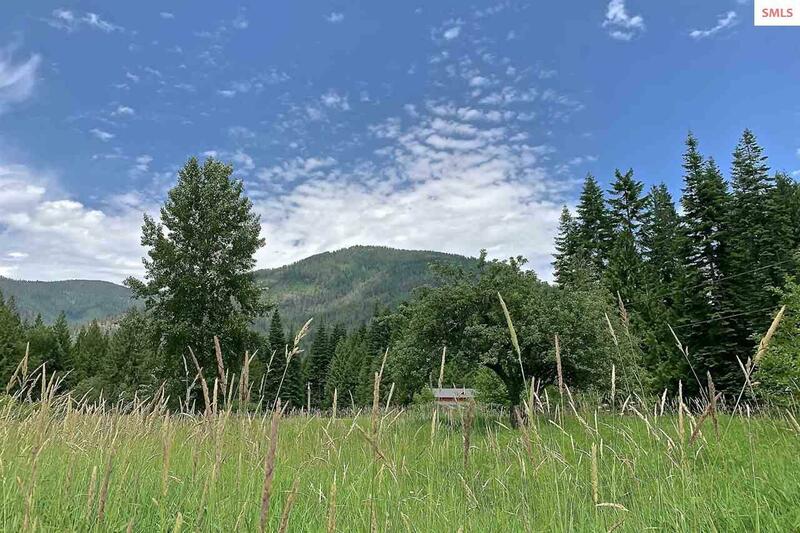 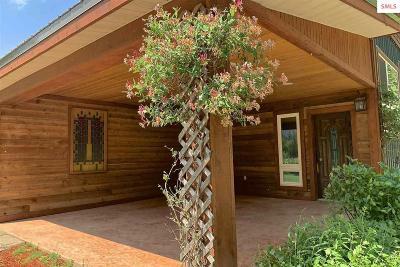 Imagine a mountain lake lifestyle, nestled at the base of the Cabinet Mountains, and Lake Pend Oreille, in the rugged Lightning Creek Valley! Contemporary northwest style; simple, clean, natural and warm, offering comfort, beauty and ease of care. 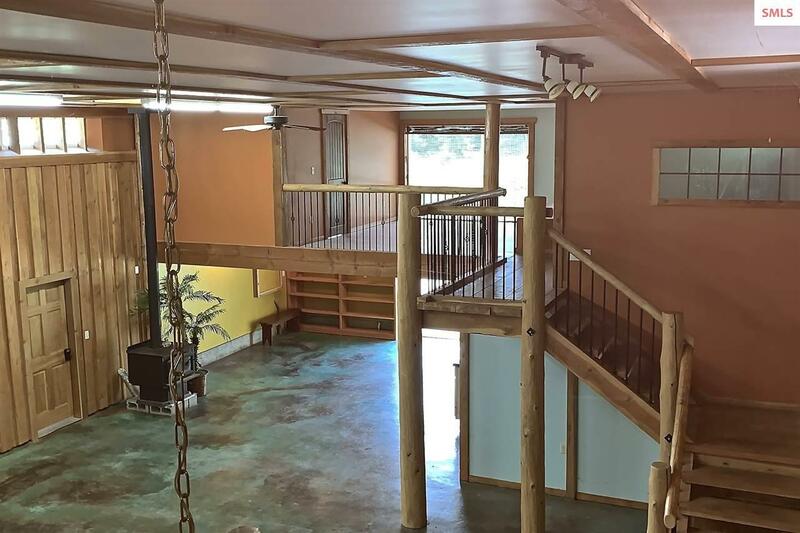 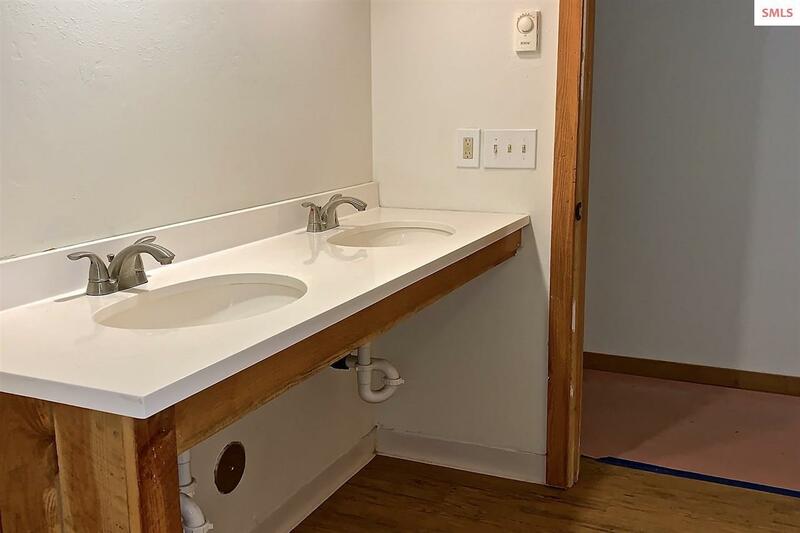 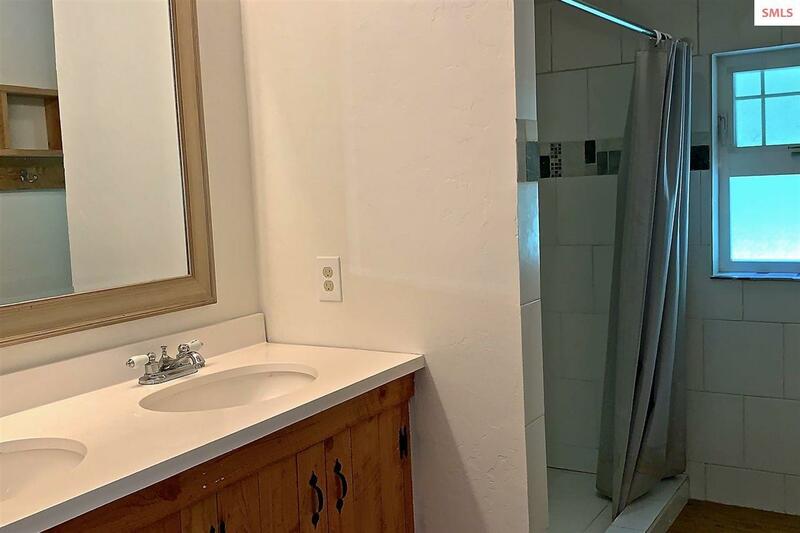 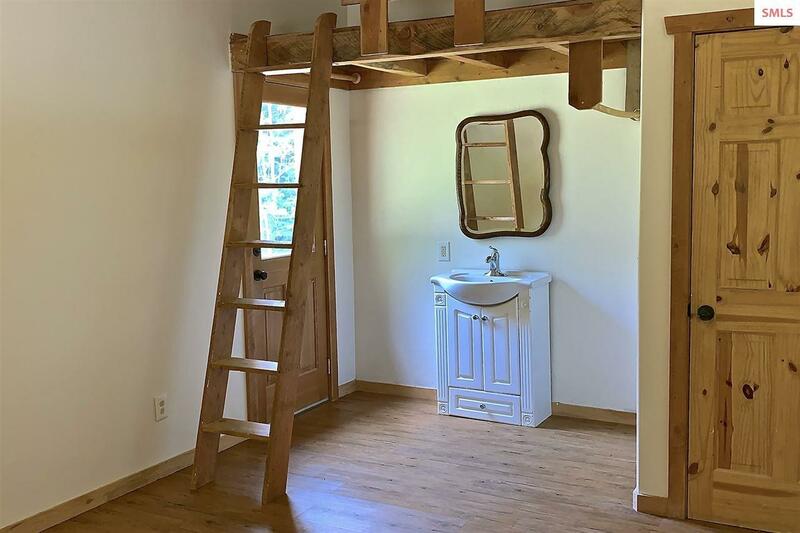 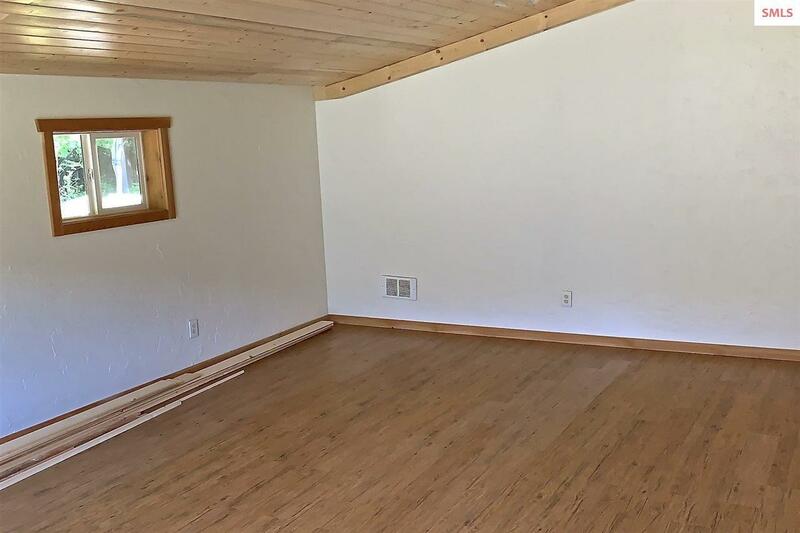 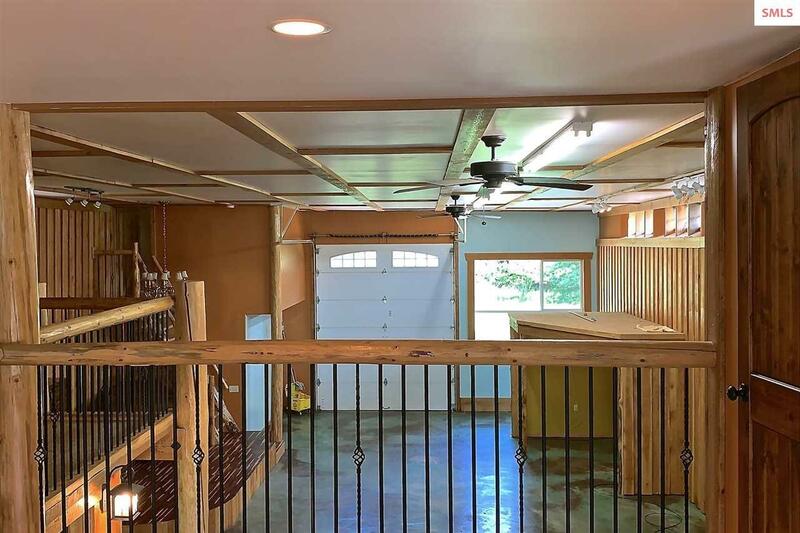 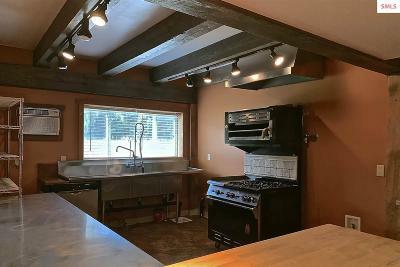 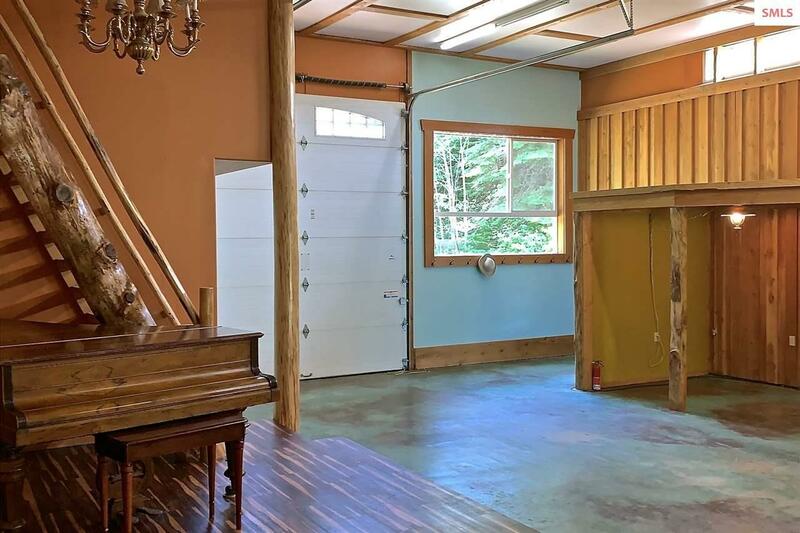 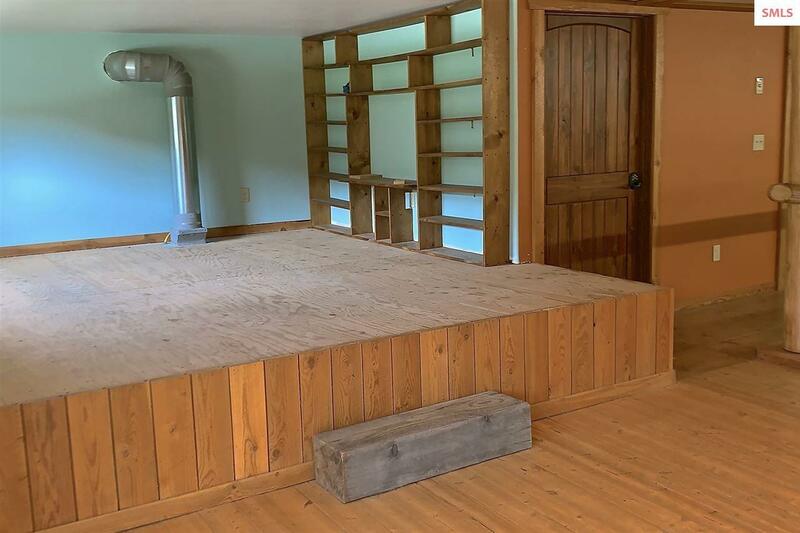 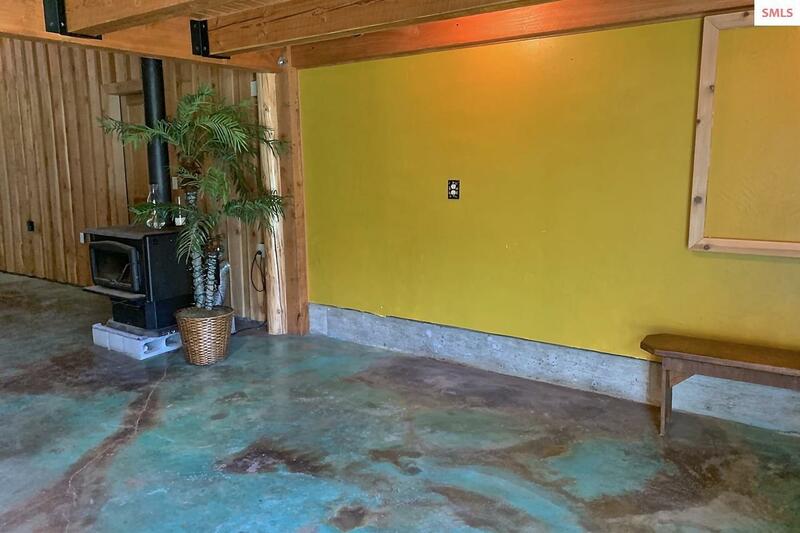 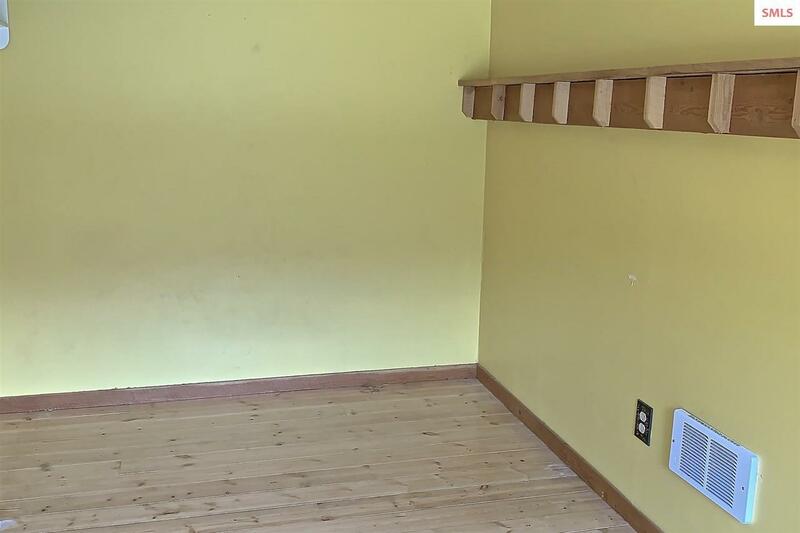 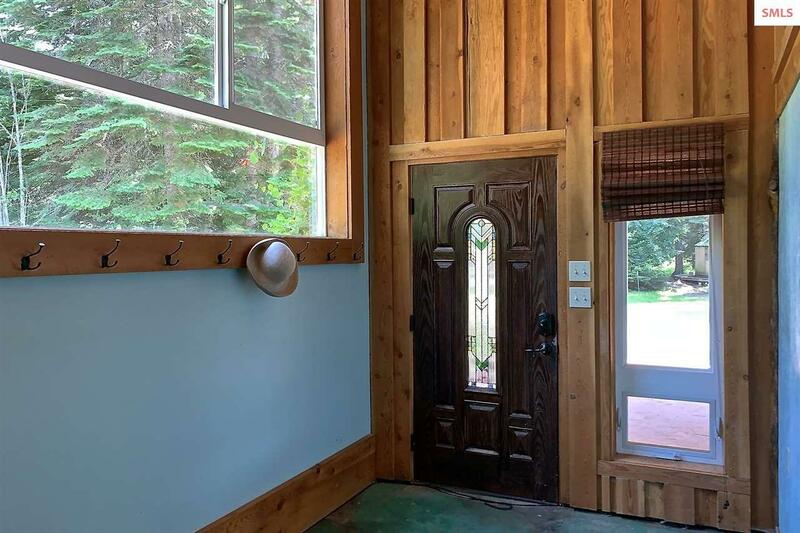 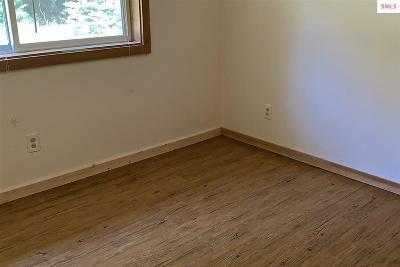 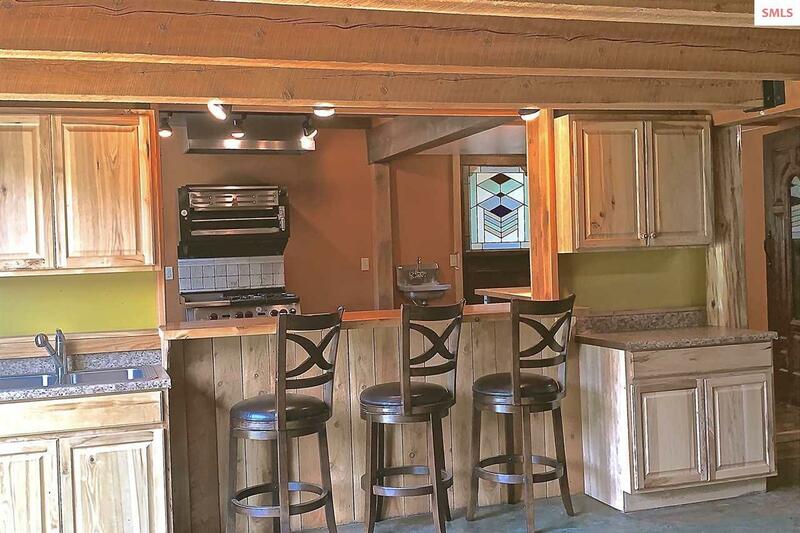 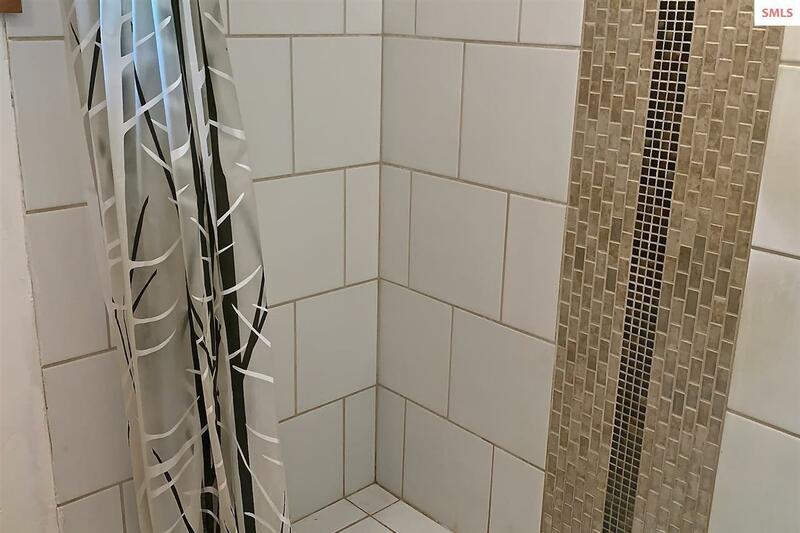 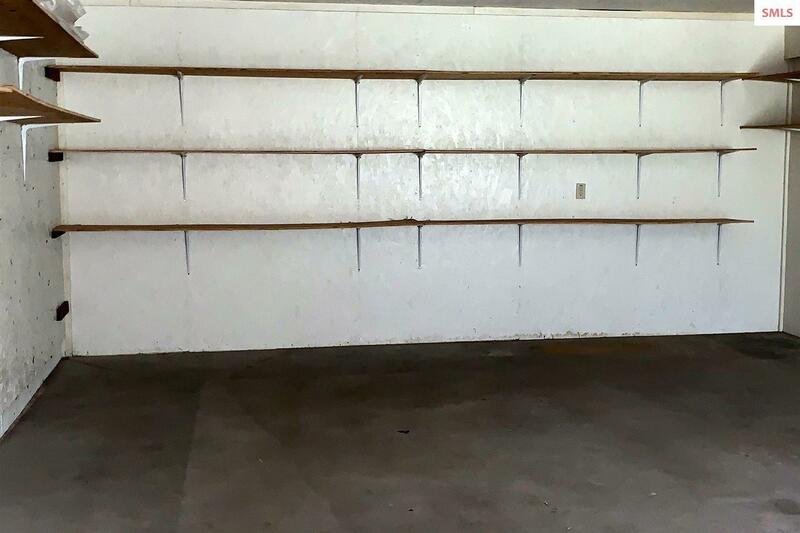 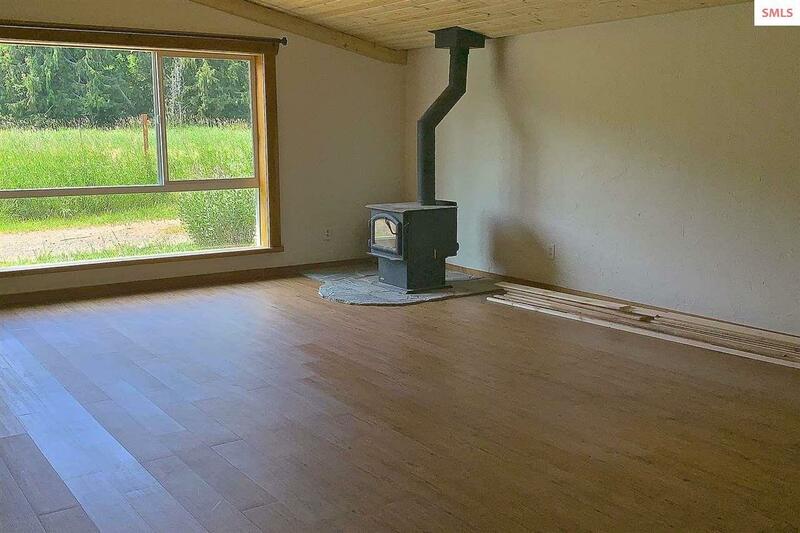 Completely remodeled in 2012 this converted âSHouseâ, boasts 3840 sf of living space, an open plan, exposed beams, high ceilings, stainless commercial kitchen, 4 bedrooms, 2 baths, laundry, and bonus space! 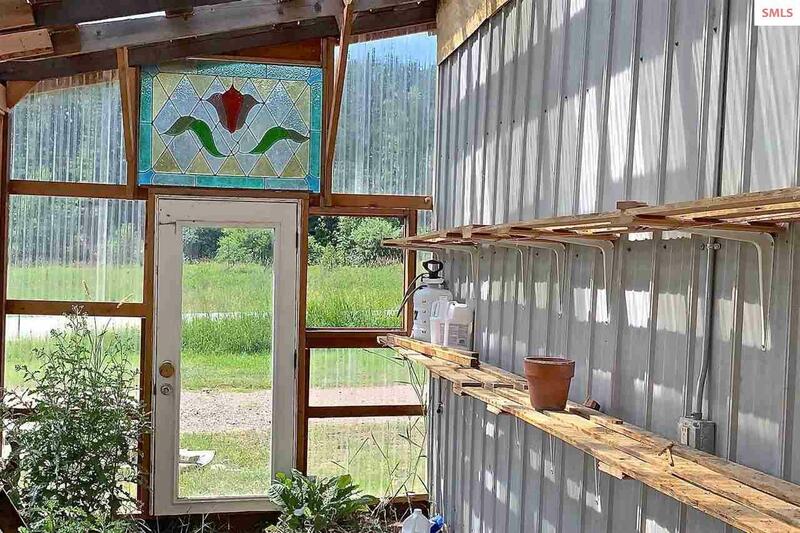 Inside access to the shop, greenhouse, & wood rooms. 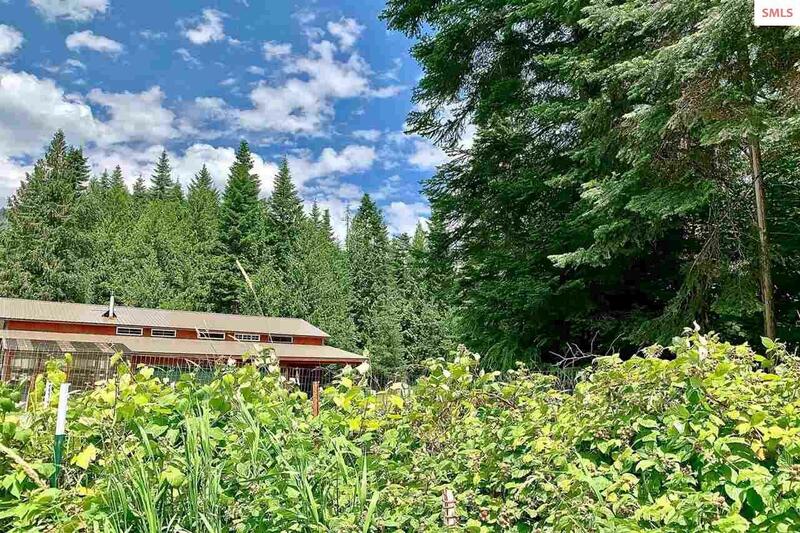 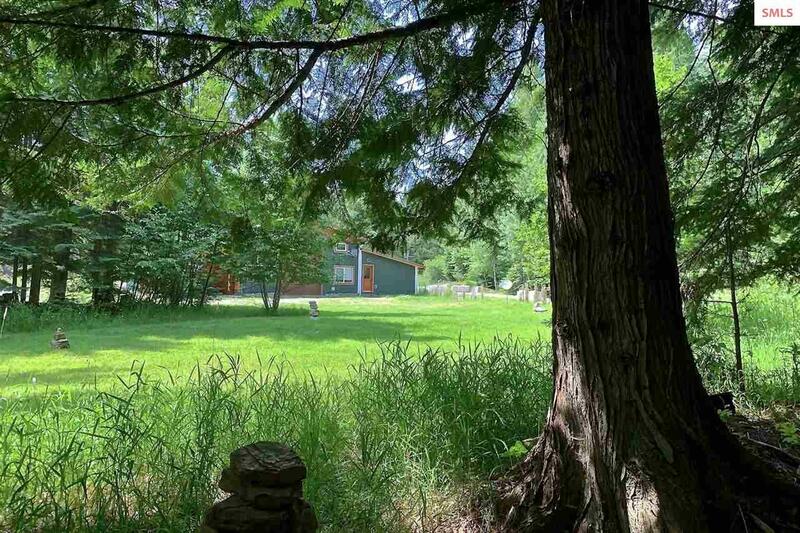 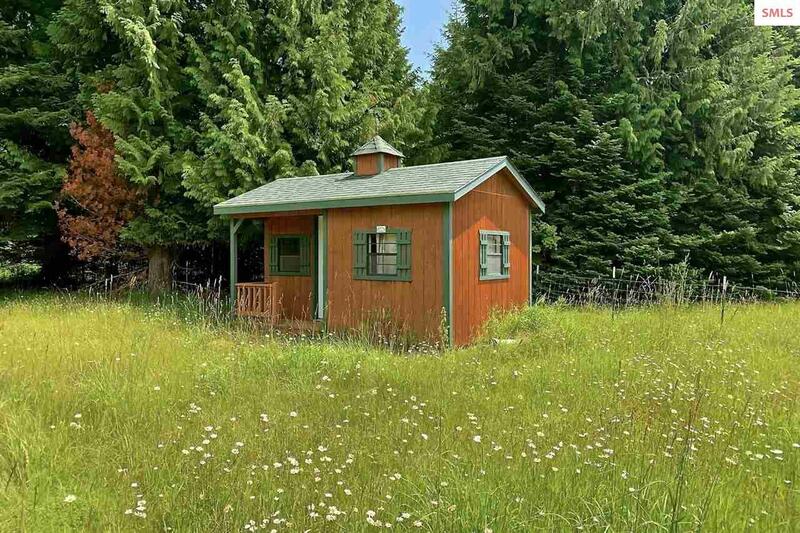 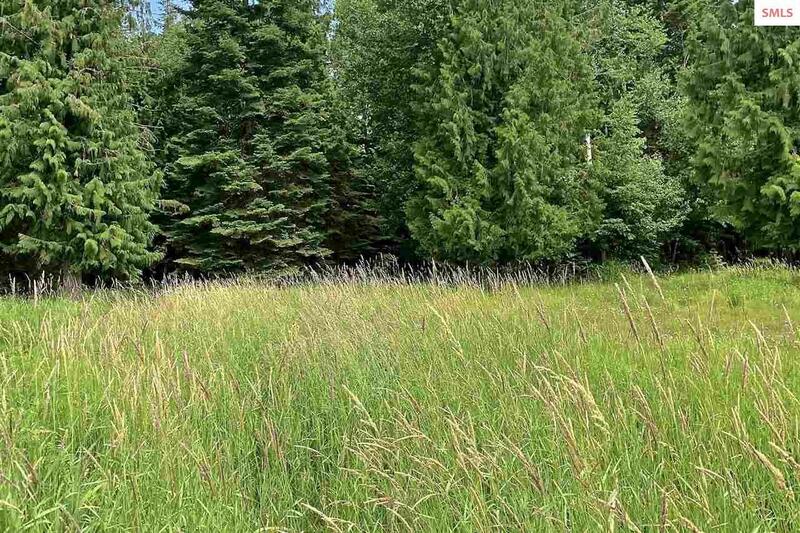 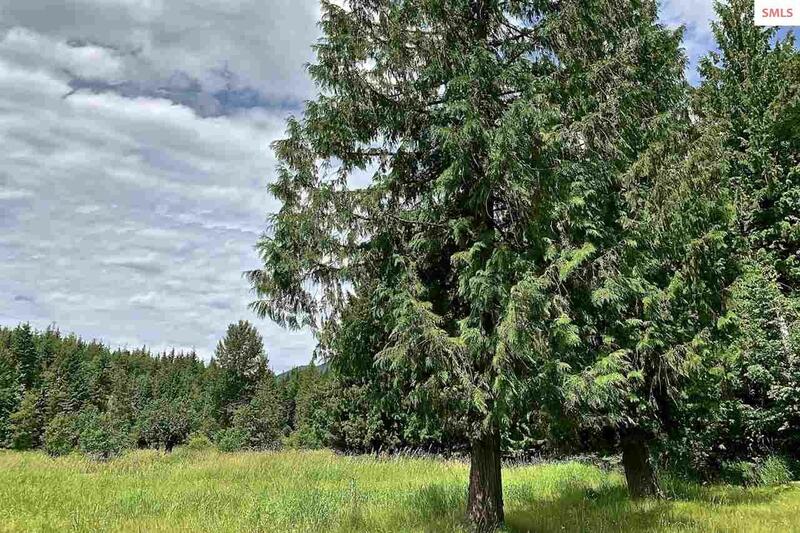 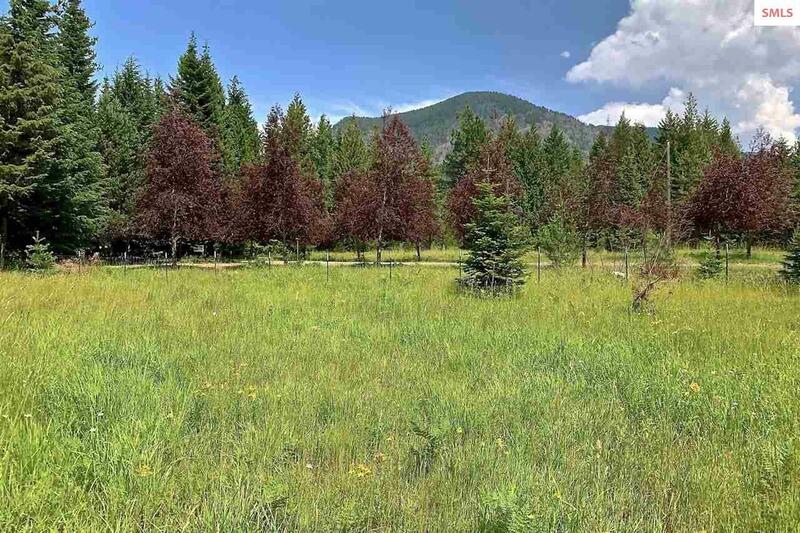 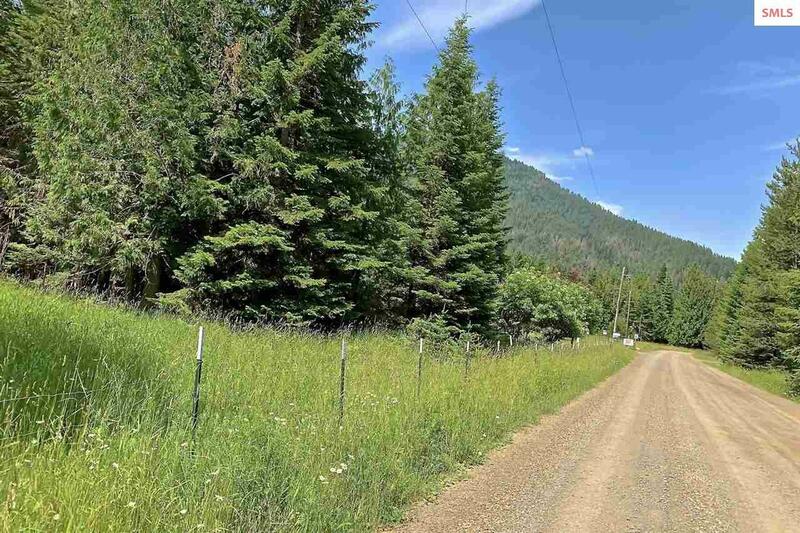 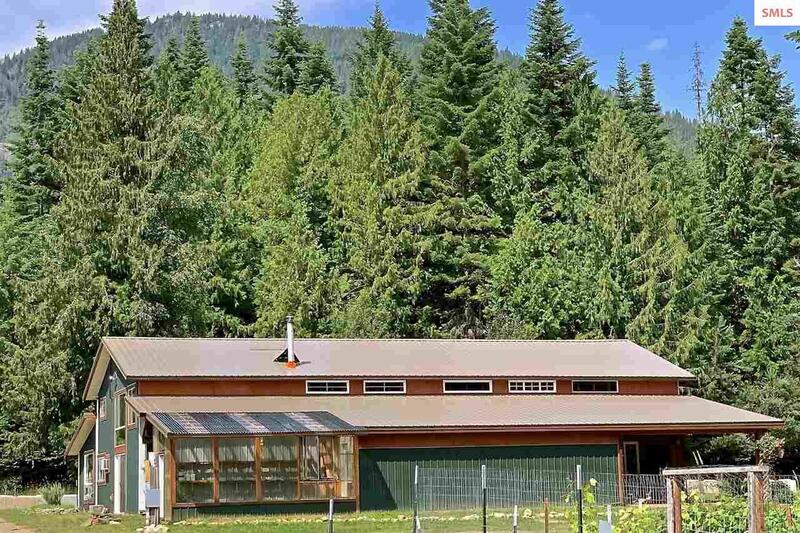 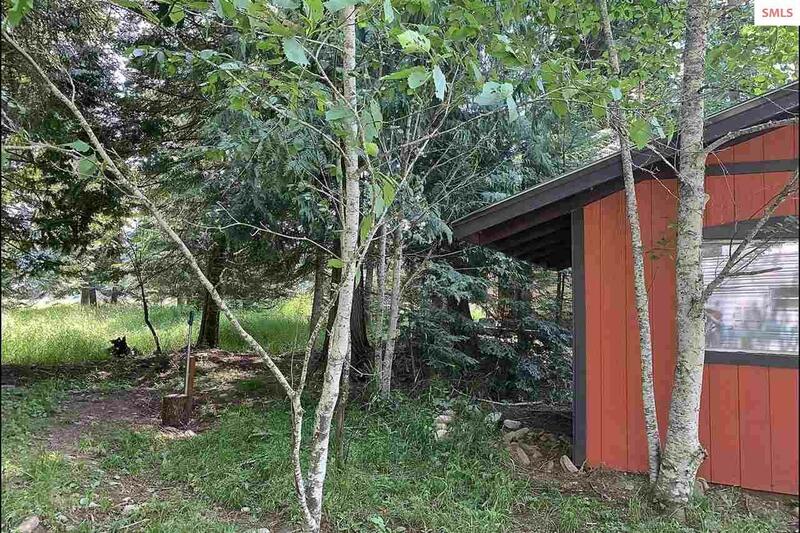 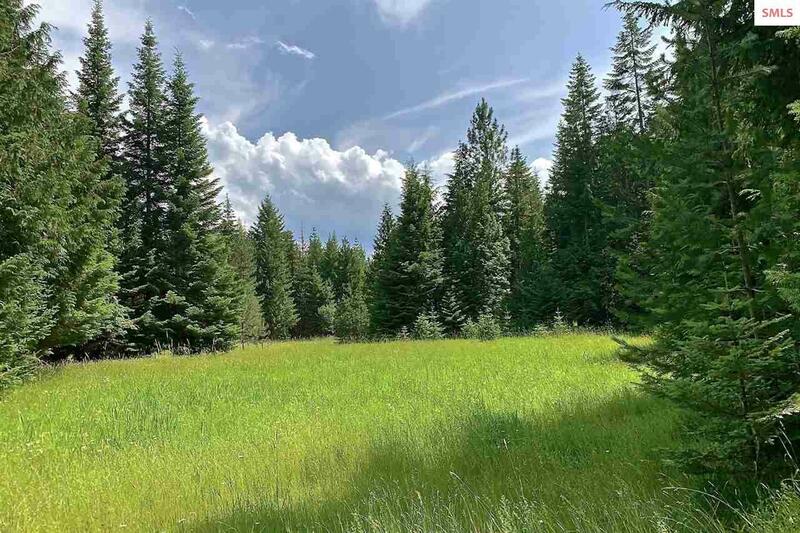 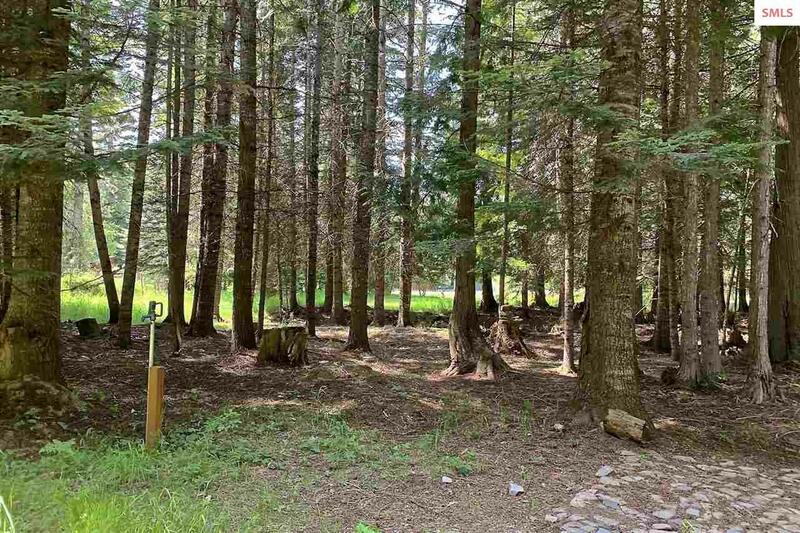 Gorgeous level 10 acres with creek, meadow, forest, garden, fencing, and outbuildings! 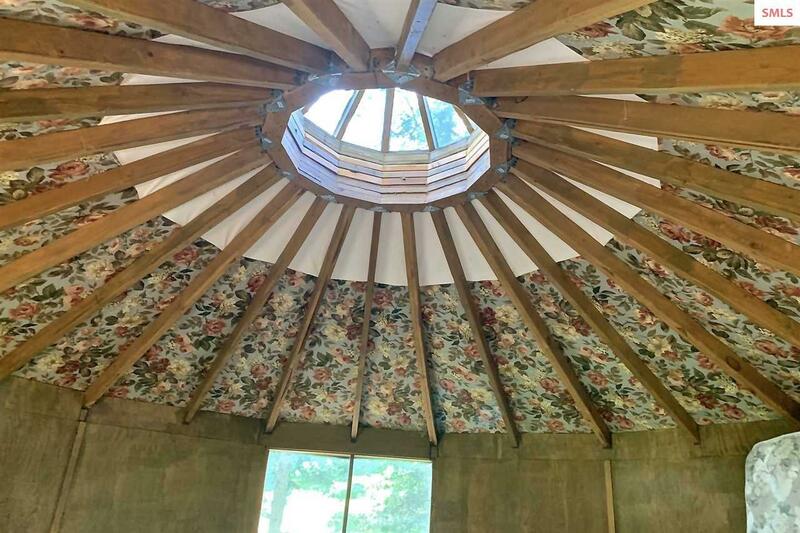 Amazing recreation and wildlife! Simplicity, Serenity, Peace of Mind! Home!